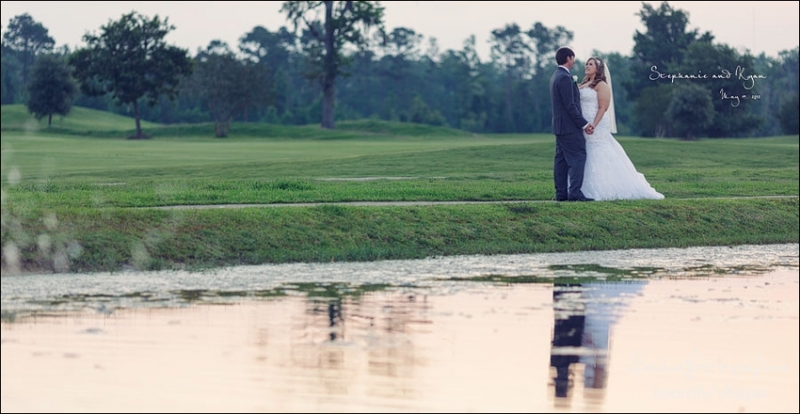 Stephanie and Ryan were married recently in a gorgeous ceremony at Praise Christian Center and wedding reception at the Beaumont Country Club! Even Pastor Reg sniped me! What was your favorite memory? 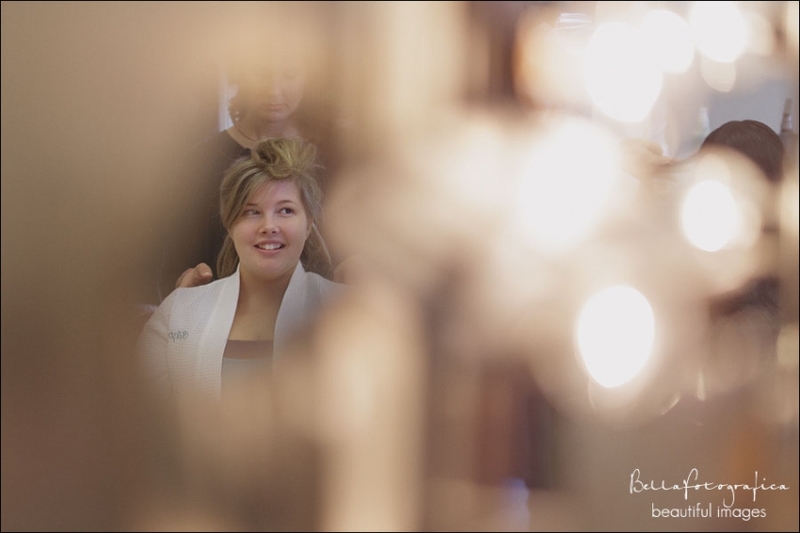 : seeing Ryan smiling from ear to ear as I was walking down the aisle. He’s not one for giant displays of emotion in front of large crowds but at that moment, nobody else in the room mattered to either of us. I hope I’ll always remember that giddy feeling. What advice do you have for future couples: Only hire people that care about their product as much as you do. When you work with professionals you don’t have to worry about every single little thing. More importantly, it’s okay to plan every detail leading up to the day, but on the day of wake up smiling knowing that things WILL go wrong, but as long as two people that love each other get married, it was a success. What was your funniest moment? : Listening to ridiculous rap music 45 mins before the ceremony surrounded by my bridesmaids, family, and amazing pros hired for the wedding day. The rap music made everything seem hilarious and kept the nerves away. Would you change anything? No. There were ups and downs and I don’t recommend planning a wedding while trying to graduate from grad school, but that day was perfect. It was peaceful, nobody was rushed, and it was and always will be one of the best days of my life. Where did you spend your honeymoon? : We left the day after our wedding for a Central American cruise to Belize, Honduras, and Cozumel. It was amazing to get away from our hectic lives for a week and really get to spend the beginning of our marriage together away from the hustle and bustle of “the real world”.